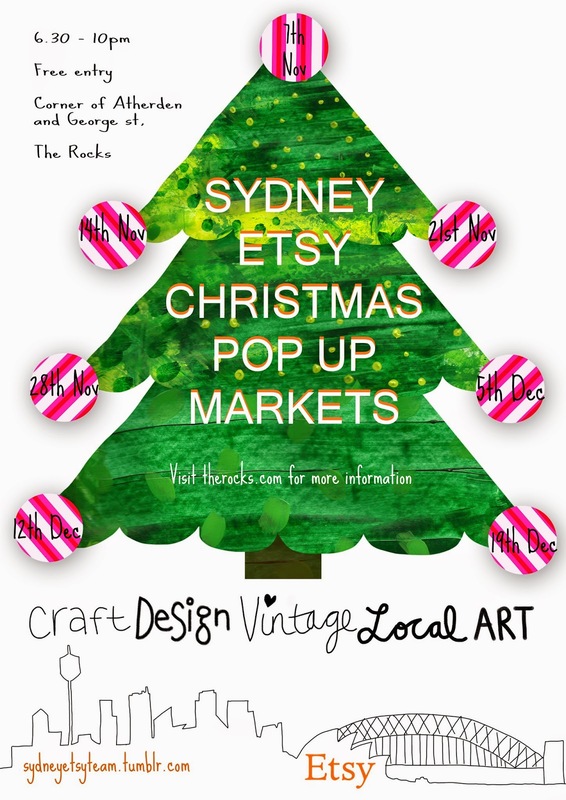 Here is the poster I made for the Etsy Sydney pop up Christmas markets, I wanted something fun and festive but simple and informative too. We as a street team have been lucky enough to take part in the Rocks Village Bizarre this year, every week we will have a selection of Sydney Etsy sellers showcasing local creative talent. 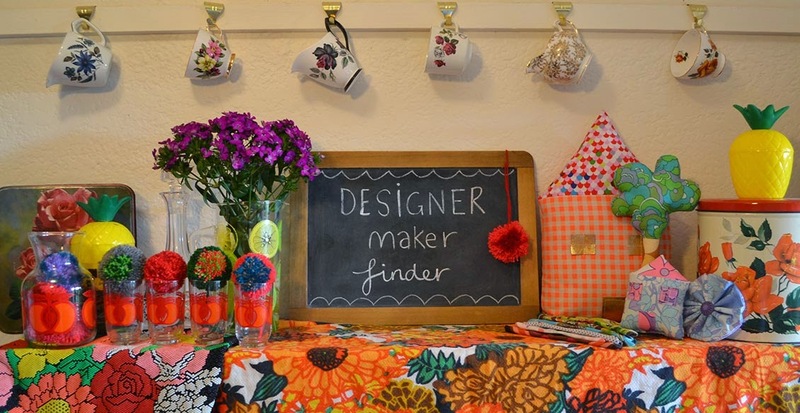 There will be a range of products from textiles, jewellery to artwork and even tea. So pop by and say hello! Opening night: Friday 7th November. Etsy AU photobooth and goodies bags! Also we, the Sydney Etsy team are on the Etsy AU blog which is quite exciting! There is a little story on there by me about what will be happening and who we are! So please share this poster around on social media and send it to all your friends, we can also be found on Facebook here. And if you wish to join the event then do! Be great to see you at a market or two! Support your local artists and meet the maker!